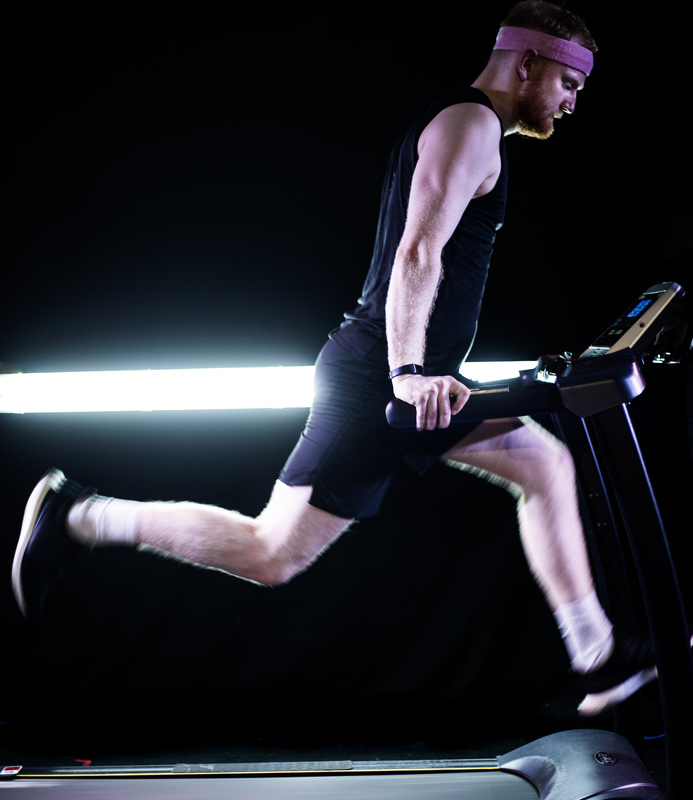 A Danish one-man play about running and grief. A dad loses his six-year old daughter to cancer and starts running to deal with his loss. He runs on a treadmill throughout the entire performance.